Why did I receive multiple Quarterly Progress Report due notifications? The Receiving State ICJO receives multiple Quarterly Progress Report due emails and assignments in JIDS for one file. When the Receiving State ICJO clicks the orange flower "complete" icon to end a Transfer of Supervision workflow, the Quarterly Report Monitor monitor is set off in JIDS to notify you when a Quarterly Progress Report is due. The Receiving State gets this Quarterly Report Monitor assignment 15 calendar days before the Quarterly Progress Report is due to the Sending State (the due date is 90 calendar days after the transfer is complete). However, if a date is not entered in the "Maximum Parole/Probation Expiration Date" field on the File Details page, the workflow will not complete. The Quarterly Report Monitor will still be set off each time the Receiving State ICJO clicks "complete." You will receive as many notifications and assignments as the number of times you clicked "complete" without a date entered. Cancel all but one of the Quarterly Report Monitor workflows in JIDS by clicking "Cancel Duplicate Quarterly Progress Report Alert." 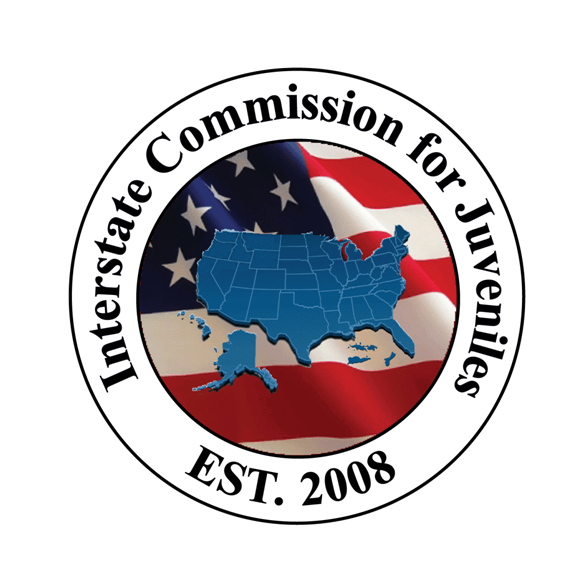 In the future, ensure that a date is in the "Maximum Parole/Probation Expiration Date" field on the juvenile's File Details page before you click "complete." When you are the Sending State, ensure that you enter a date here for all Transfer files.